Shin splints is an umbrella term generally used to categorise different types of shin pain, and with pre-season kicking off and all of the dry/hard ovals around the place, this is the time of year people tend to have this complaint! Tight calves – puts uneven pressures on the lower leg and pulls in areas we don’t want! Over Pronation (flat feet) – This loads up the inside muscles of the lower leg that run on the inside of the shin, making them become tight and dysfunctional.Both of the above causes can be made worse from running in incorrect footwear, or running on a hard surface, whether it be on a road or a hard dry oval. Shin splints responds well to particular stretches and exercises, again depending on the driving cause, and Dry Needling has proven to be an effective way to release the muscles causing the problem! Here is a good exercise to begin with, this calf stretch may help to loosen the tight muscles causing your pain. Try this stretch for 20 seconds each leg twice a day. Often the muscles that are to blame are quite deep in under the calf/shin, so to get into them with massage/trigger points can be very painful. Dry Needling however can get in deep to the tight, knotty areas without causing too much discomfort in the rest of the muscle, often getting a good release and getting very fast relief from shin splints. Taping is also a good way to relieve this pain in the shins, by supporting the foot in the right position, we can offload the muscles that are being over worked and causing them to get tight, this can allow people to often continue their chosen sport/exercise without the pain in their shins with each step! 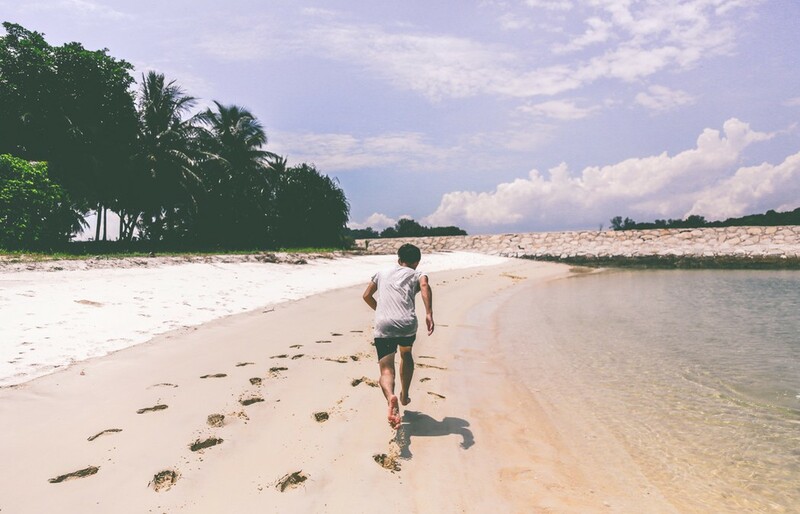 Diagnosis and assessment is crucial with shin splints, as it can have different causes and different muscles associated with it, it is important that the correct treatment plan is identified early, before it gets worse! Your physio can assess your contributing factors and often apply treatment to get you relief straight away. They can also arrange any referrals or set you on the right path for other treatments or changes that may need to be made (different shoes, orthotics, training regime changes, exercise programs, etc).